Bitcoin Confidential is coming by airdrop in Q1 2019. Using RingCT technology, all transactions on the blockchain will hide the amount, receiver, and sender to keep your information confidential while verifiable to be valid. Stealth addresses will prevent 3rd parties from observing transactions. All SmartCash holders are able to prove ownership of private keys will be eligible. You will be able to claim your new Bitcoin Confidential coins on the new wallet with a secure, private, and easy process. This will be the only airdrop to determine the initial supply and genesis block unspent transaction set. There will be no other airdrops. Using a revolutionary proof of stake algorithm, you can be rewarded for participating in the network without expensive mining equipment. Simply set up cold staking with your coins and earn a part of the block rewards for verifying transactions. Team members from SmartCash will assist with the initial launch period, leveraging their experience and connections to help Bitcoin Confidential succeed in adoption. 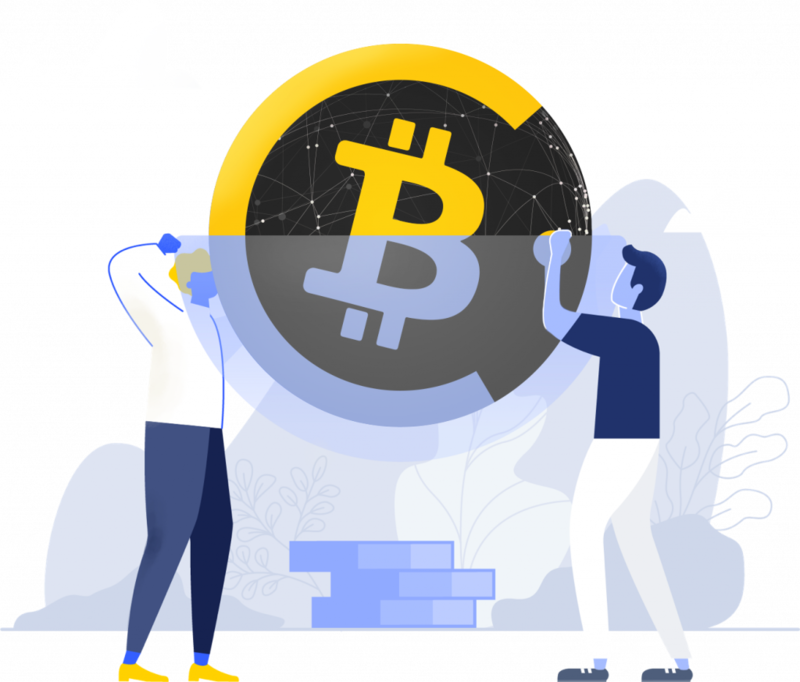 A portion of the block rewards will provide self-funding and ongoing development, outreach, and support for dedicated Bitcoin Confidential teams. Where can I learn how to protect my privacy? A great starting point to learn about privacy is https://spreadprivacy.com/. There is a pre-whitepaper for Bitcoin Confidential available that outlines some of the initial ideas, features and need for an improved privacy coin solution. What are some social media links for Bitcoin Confidential? 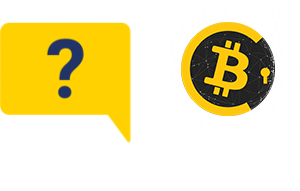 Bitcoin Confidential is a new coin focused on confidentiality/privacy that will be Proof of Stake, using Ring Confidential Signatures and based on the latest Bitcoin codebase for compatibility. Why the name Bitcoin Confidential? Confidentiality is a more accurate term than privacy, and the technology is based on Bitcoin code so it is appropriate to continue the brand connection. Why does Bitcoin Confidential exist? To better implement privacy from day one and fulfill the mission that the team believes in, which is a completely private and fungible blockchain currency that is accessible to everyone. Why not just add privacy features to SmartCash rather than create a Sister Coin? Legislation is becoming unfavorable for confidentiality coins, so SmartCash will focus on merchant adoption first as the primary use case. SmartCash privacy features will be limited to 3rd party implementation, such as wallets with BIP-47. How is Bitcoin Confidential actually confidential? Through implementing the Ring Signatures (RingCT) protocol which will be required for every transaction from the genesis block to ensure all non-staking coin transactions maintain confidentiality of sender, receiver, and amounts sent. No, Bitcoin Confidential will not include a masternode mechanism with regards to voting or uptime requirements for rewards. However, holders may stake their coins to receive rewards for securing the blockchain, and a node may be helpful to stay connected to the blockchain 24/7. Yes. For every 1 SmartCash in an address to which you hold the private key at the time of the airdrop blockchain snapshot, you will be able to claim 10 Bitcoin Confidential. The SmartCash blockchain snapshot for the Bitcoin Confidential airdrop is scheduled for December 15th, 2018 at 07:00 UTC.